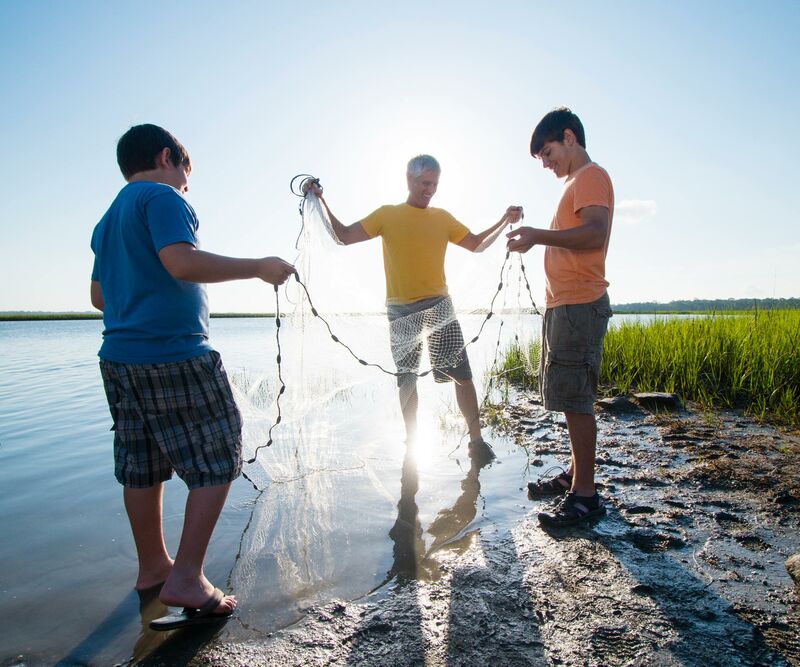 Kids thrive on a multitude of outdoor activities at Kiawah. And they make lifelong friends along the way. 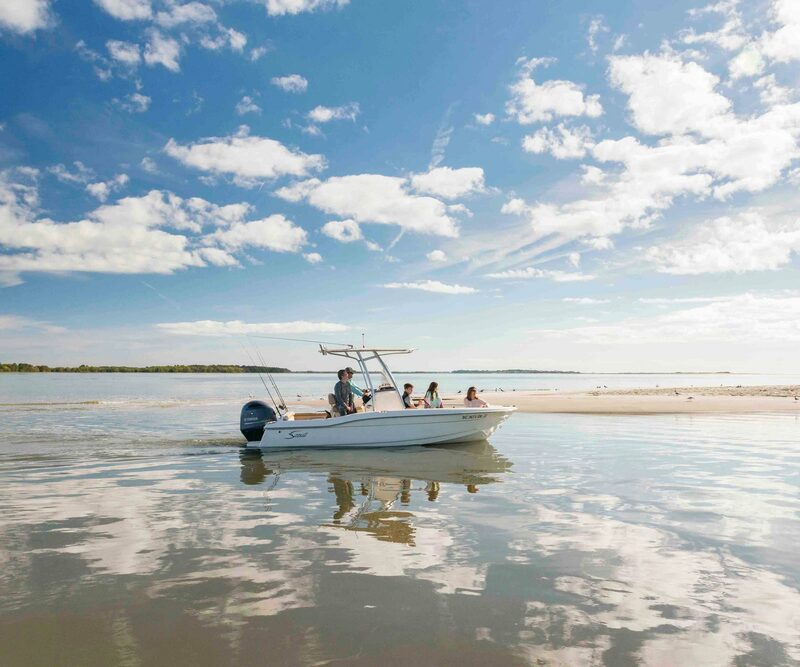 Whether you’re spending time with your own children or your children’s children, you’ll find Kiawah is a family-oriented place — with generation after generation making their own memories here. 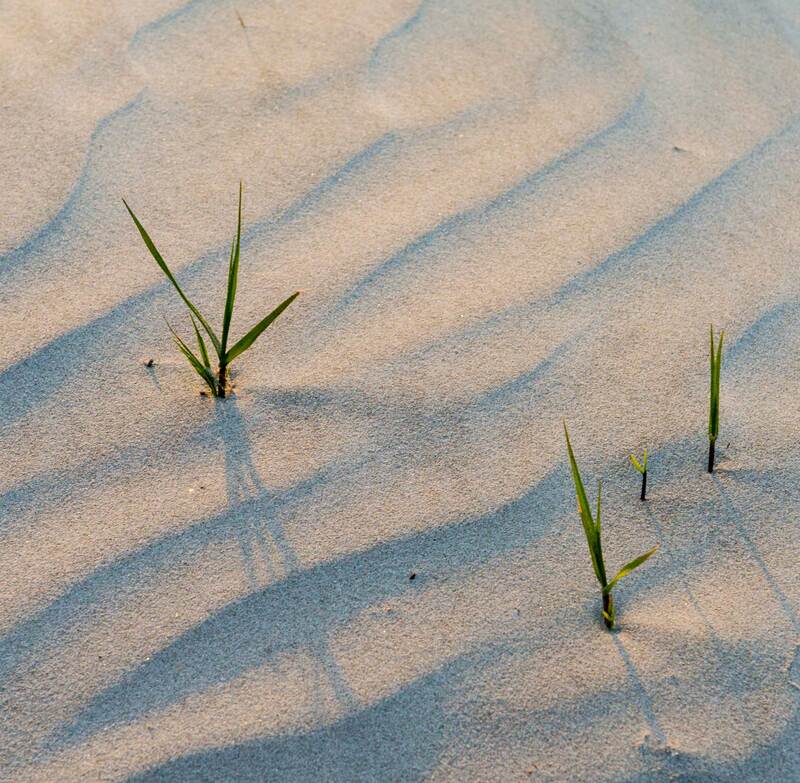 Kamp Kiawah: The Kiawah Island Golf Resort offers this counselor-led program for kids, including sports, scavenger hunts, art projects, games, pool parties, and campfire activities. The Sandcastle: A property-owner club with swimming pools (including a kiddie pool), picnic pavilion, playground, and private beach. The Kiawah Island Club: A private Members-only club with hundreds of annual family events, get-togethers, and GoKids activities organized under GoKiawah umbrella. Outdoor recreation: Bicycling and walking on more than 30 miles of trails and 10 miles of beach, kayaking, canoeing, fishing. Night Heron Park Nature Center: The Kiawah Island Golf Resort offers this resource for nature tours and naturalist-led programs, exhibits of local wildlife, interactive displays, and more. Ocean Park: In addition to acres upon acres of parkland, children of all ages can enjoy the new treehouse, providing children with a fun outdoor spot to play, dream, and interact with others. Beach days on our 10-mile beach. 123 acres of parks, playgrounds, and sports fields. An insider’s view into the level of service, consistency, and details that go into making Kiawah such a special place.